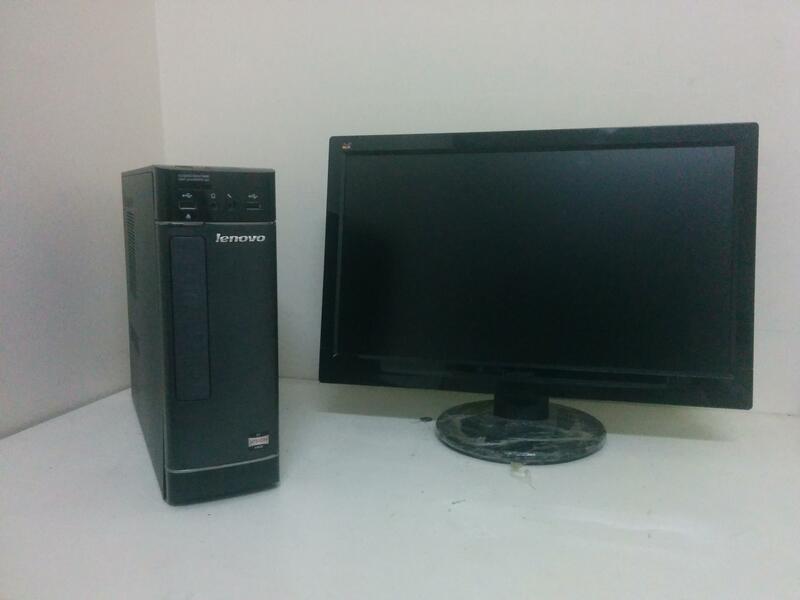 Very good condition PC. CPU 1.4 GHz, 2G RAM, 500 G Hard disk. 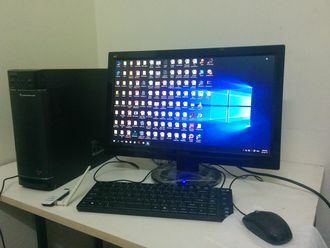 With very good 17" monitor, keyboard, mouse, TPlink 150mb WiFi antena, and all power and data cables.